Antiquated parking regulations can change using twelve incremental steps. 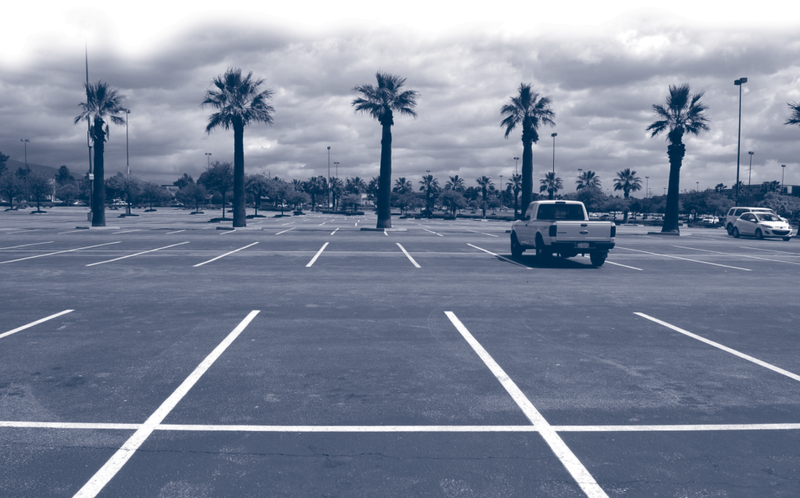 Parking requirements in zoning ordinances create one of the most wasteful elements of transportation and land use systems: unoccupied parking spaces. Each space requires over 300 square feet of valuable land or building area, yet many sit empty. Minimum parking requirements at shopping malls, for example, often lead to sprawling developments surrounded by large, underused parking lots. Spaces for workplaces may be well-used during the day but remain unoccupied in the evening because they are not shared with other land uses. Sometimes, the parking required is greater than the amount of parking ever used. Parking is overbuilt and underutilized for two reasons: 1) zoning requires an excessive parking supply, and 2) it prevents efficient sharing of parking among different land uses. Parking is overbuilt and underutilized for two reasons: 1) zoning requires an excessive parking supply, and 2) it prevents efficient sharing of parking among different land uses. Both reasons reflect a legacy of single-use zoning and an automobile-first approach to planning. Minimum parking requirements prevent private developers from responding to market conditions, and lessen developers’ interest in sharing parking or developing sites that are accessible without driving. Planners sometimes claim that developers would build the same amount of parking regardless of regulations, but if that’s true, then why impose minimum parking requirements in the first place? Parking requirements should be framed as a means of providing access, not an end. Parking requirements are only one of several ways to ensure storage for private automobiles. Private auto transportation, in turn, is only one of several ways to provide access. To carry out parking reform, we must counteract the decades-old practice of thinking about access in terms of roadways and parking. 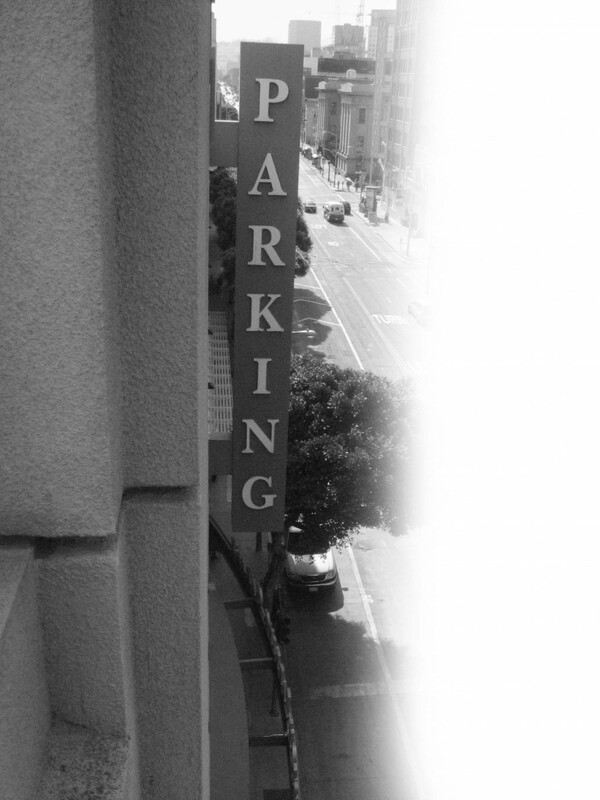 In my recent book, Parking Reform Made Easy, I examine the origins of parking requirements, the impediments to change, and how we can reform these antiquated laws. To carry out parking reform, we must counteract the decades-old practice of thinking about access in terms of roadways and parking. 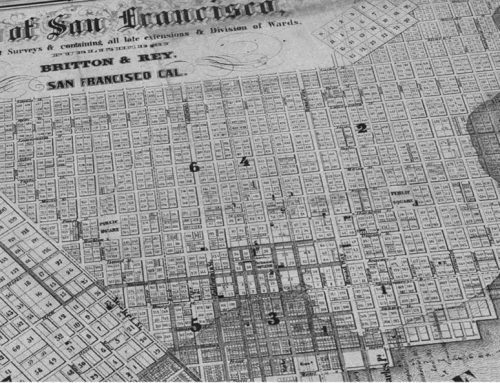 Early zoning ordinances did not have parking requirements. Zoning sought to manage the external impacts of properties, such as when a new building represented a fire hazard to the structure next door. 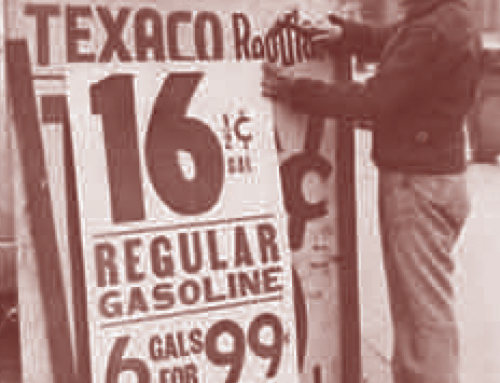 In the mid-20th century, parking requirements were added to address surface street congestion caused by patrons driving in search of parking. Planners didn’t foresee that minimum parking requirements would favor private vehicle travel, lower overall density, and increase traffic. 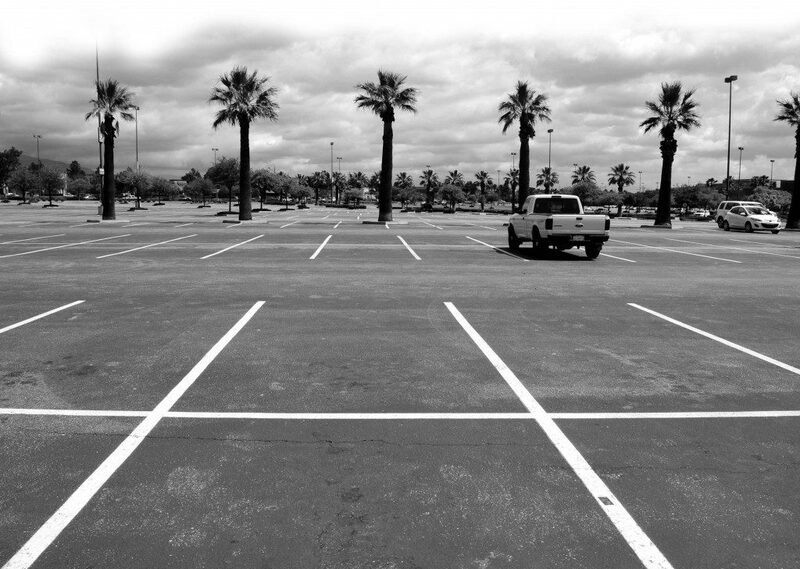 In 1995 and again in 2013, I surveyed Southern California local planners about parking requirements and found a tautological justification for minimum parking requirements: planners wished to “ensure an adequate number of parking spaces.” This response reflects a lack of critical thinking about fundamental public objectives, such as accessibility, economic development, and sustainability. The response also reflects an outdated vision of separated land uses, unrestricted auto-mobility, and plentiful free parking. 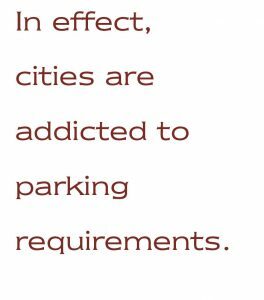 Thus, many parking requirements are relics that undermine current land use and transportation goals. Some regional and state policy makers recognize that existing parking requirements are excessive, but most have neglected the issue because parking is a responsibility of local governments. Yet parking requirements are crucial to accomplishing federal, state, and regional objectives in transportation, land use, and the environment. There are recent indications that if local governments do not carry out reforms, states may do it for them. In 2012, a proposal in the California legislature (AB 904) sought to override local parking requirements in transit-rich areas. Legislators subsequently tabled the proposal, however, showing the power of local governments to resist state interference in parking policies. Many local planners know the parking requirement status quo is wrong. Many local planners know the parking requirement status quo is wrong. They have observed wasted land, turned away restaurant proposals in historic districts, and seen affordable housing not pencil out. 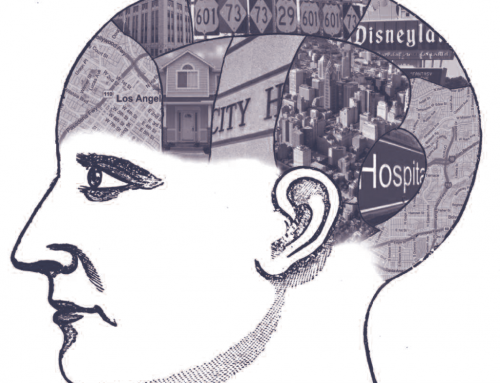 Despite these undesirable outcomes, planners have not made changes. Why? Some may feel powerless to change ossified regulations, sensing weak political support and lacking technical expertise to justify changes. Others may want the negotiating leverage that excessive parking requirements provide to extract public benefits from developers. Furthermore, planners know that parking is a key point in NIMBY resistance to development, so avoiding parking controversy can help ensure economic development. 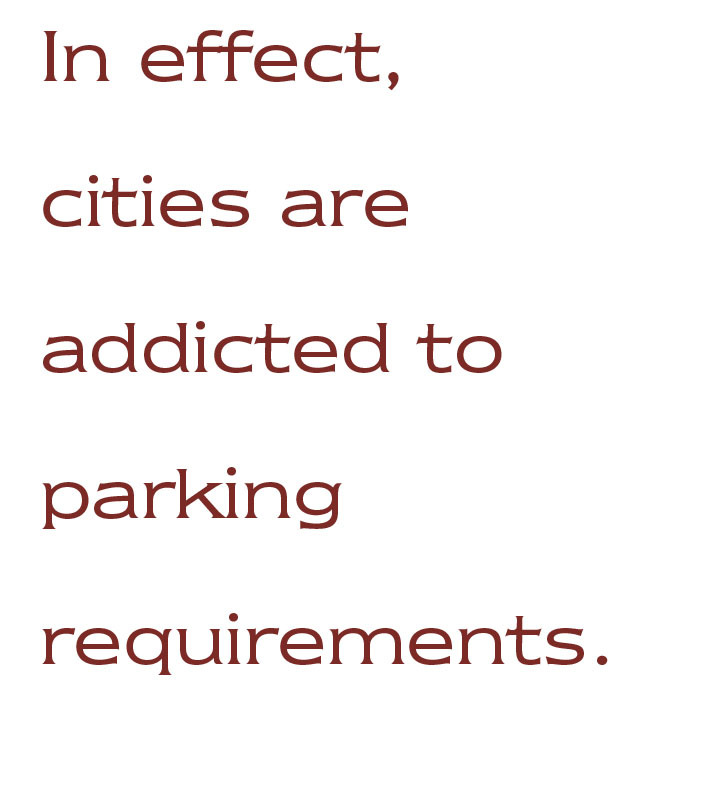 In effect, cities are addicted to parking requirements. The addiction is analogous to smoking, where immediate gratification overwhelms future costs. Change means freeing ourselves of parking dogma, habits, and golden rules. The old reality dictated fixed parking requirement ratios and exhibited an unwillingness to deviate from standard practice, even when it made sense to do so. This approach emphasized precision and uniformity. It undervalues important considerations of local variability, policy relationships, environmental capacity, and human behavior. All the land-use plans, design reviews, and streetscape renderings in the world will not produce desired outcomes if we do not reform parking requirements. Why Not Eliminate Parking Requirements? 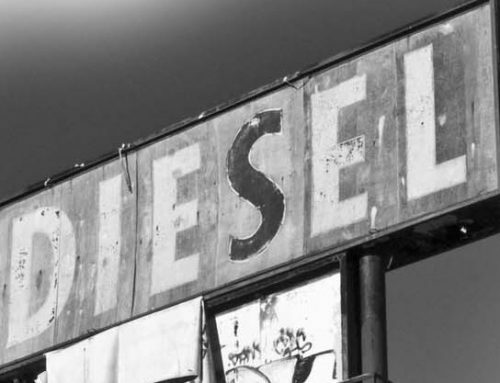 Deregulating off-street parking would allow markets to determine parking supply levels and provoke a fresh debate about justifications for public regulations and subsidies for all transportation modes. Currently, minimum requirements compel the provision of access for driving and parking, whereas zoning codes seldom impose equivalent requirements for bus, bicycle, or pedestrian facilities. When they do, those requirements have been added more recently and are at a lower investment level. Under minimum requirements, even those who do not drive share in paying the cost of parking. Parking costs are embedded in higher retail prices, lower workplace salaries, higher rents, and the like. In these ways, most minimum requirements tend to prioritize private vehicles. Eliminating minimum requirements would begin to level the playing field for all travel modes. Cities such as Philadelphia, Portland, and Seattle have recently reformed their parking requirements and adopted limited deregulation. Deregulation shifts the approach from automatically requiring parking to not supplying it until it is economically justified. It is a big change from standard practice and should be coupled with programs for shared parking and parking management. Still, the idea of eliminating minimum parking requirements hasn’t gained traction in many places. Local officials are often buffeted by demands from residents, storeowners, and employees for more parking, not less. Approaches to parking reform will vary from community to community. Approaches to parking reform will vary from community to community. 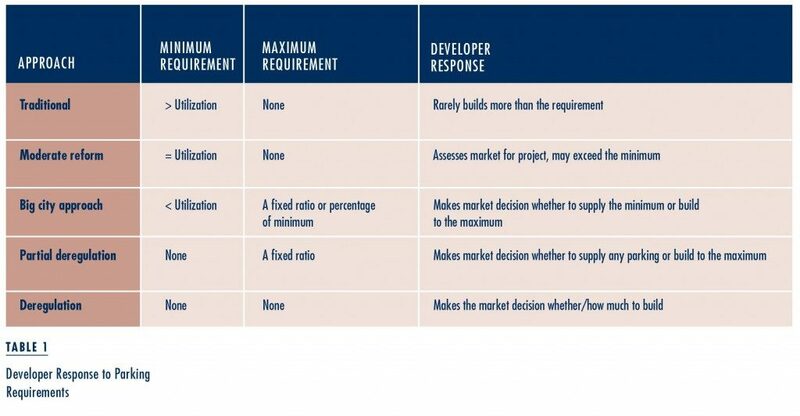 Accordingly, Table 1 shows the range of reform options, including the traditional approach in which the minimum requirements exceed expected use. At the other end of the spectrum is deregulation, with no minimum or maximum parking requirements. In many cities and towns, the best approach is somewhere in between, with deregulation in central business districts and transit-oriented developments, and reduced minimum requirements in other areas. In my book, I explain how planners can use a 12-step toolkit to inform reasoned decisions about minimum parking requirements. The process begins with measured parking utilization rates and moves through a series of adjustments that consider local context and policy goals. Step 1. 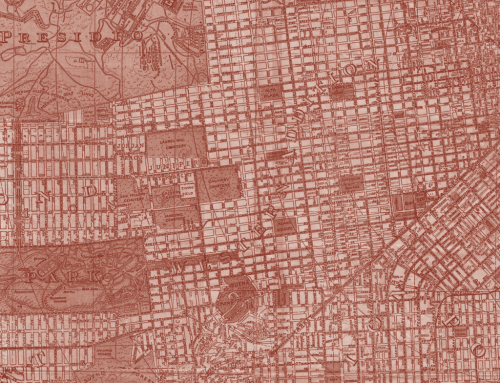 Measure the existing parking utilization, which varies from place to place. This utilization is expressed as a rate, such as spaces occupied per 1,000 square feet of occupied building area or per residential unit. Planners assemble a sample of these measurements to provide an accurate assessment for a land use. The current utilization rates do not directly suggest future requirements, however, since perpetuating the existing levels can preserve undesirable conditions: underpriced and oversupplied parking, separated and low-density land uses, and automobile-first design. Step 2. Consider future parking utilization. Despite regional transportation plans that must account for development 20 years into the future, parking requirements are often stuck in the past. For example, planners commonly use the Institute of Transportation Engineers Parking Generation handbook, which includes parking utilization measurements from decades ago. Since buildings last decades, or even centuries, parking requirements should consider how regional trends will affect future parking utilization levels. Most trends suggest a decrease in parking use per unit of development; the Step 1 rate is adjusted to account for expected increases or decreases in the parking utilization rate over the time period selected. Step 3. Begin moving from utilization rates to prospective parking requirements. There is a policy choice about whether parking requirements should be based on the expected average use or other values such as 33rd or 85th percentile use levels, as drawn from sample data. Choosing an 85th percentile level means requiring every development build as much parking as sites with close to the highest observed utilization, while the 33rd percentile means requiring less than the average observed utilization, allowing developers to decide whether to build any more than that. Decisions about this “basis for the rate” depend on community goals and shared parking opportunities. The appropriate Step 2 utilization rate (average or percentile) is used as a prospective parking requirement based on this policy decision. Step 4. Adjust the prospective parking requirement to account for particular characteristics of the project or land use category, as well as area land use and transportation conditions. For example, cities should require less parking near transit stops than near freeway off ramps. These project and context adjustments are applied as an adjustment to the Step 3 prospective parking requirement. Step 5. Account for market conditions and policies regarding parking pricing, unbundling of parking costs from rents, or parking cash-out programs. These pricing policies generally reduce parking demand, so cities should reduce the parking requirements for developments with these policies. Step 6. Consider plans for facilities and programs to increase transit and shuttle services, bicycling, and walking. Step 6. Consider plans for facilities and programs to increase transit and shuttle services, bicycling, and walking. Planned improvements to these travel modes may reduce parking use levels and justify a downward adjustment to the Step 5 prospective parking requirement. Step 7. Assess the impact of local practices and policies that affect how efficiently spaces are used. For example, if spaces are designated for specific individuals in a development, an upward adjustment to the Step 6 prospective parking requirement may be made because efficient internal sharing of parking spaces cannot occur. Similarly, designating a vacancy goal such as 5 to 10 percent to ease the process of finding a space would also suggest an upward adjustment to the prospective parking requirement. Step 8. Recognize that community parking resources, either on-street or in other off-street facilities, may justify a reduction in the parking requirement for new development. It involves measuring excess parking supply in the area and assessing its availability. If community parking resources are credited toward new development, the portion credited is subtracted from the Step 7 prospective parking requirement. Step 9. Conduct a shared-parking analysis, which applies when parking requirements are being developed for mixed-use zoning categories or blended requirements (requirements that apply to a broader range of land uses in a district). The Step 8 prospective parking requirements for each land use being considered are entered into a shared-parking model that considers peak demand times for each use, the opportunity for multiple land uses to share parking spaces, and calculates an overall parking requirement for the land use mix. Step 10. Evaluate the prospective parking requirement, as adjusted through Step 9, and consider whether it supports community goals and plans. These goals are found in comprehensive plans and vary among communities. They often address transportation, design, urban form, economic development, environmental sustainability, and social equity. For example, a community with aggressive goals for transit and non-motorized transportation may decide to adopt lower parking requirements, or to eliminate them. A community with strong economic goals may embrace parking deregulation because it can reduce development cost. An iteration of Steps 3 through 9 may be considered to align parking requirements with community goals. A community with strong economic goals may embrace parking deregulation because it can reduce development cost. Step 11. Address regulations about the minimum size of parking spaces to allow an efficient yield of spaces per square foot of parking area. Jurisdictions may choose to adopt smaller dimensional requirements to more efficiently use land and building area. The decision considers the effects of use type, vehicle mix, and parking space turnover on desired dimensions. Step 12. Consider regulations allowing tandem parking (one car behind another), valet parking, and automated parking. Each measure can increase the yield of parking spaces per square foot of parking area. Policies allowing these measures are differentiated by land use category and local conditions. This twelve-step process is an alternative to setting a parking requirement based on a neighboring city’s requirement or a national average. It can be used to establish parking requirements for a land use category, for a district, or for a particular project. Ideally, local governments will reform requirements based on a clear sense of the benefits. If they don’t, regional or state agencies can use this process to recommend or mandate parking ratios for local governments. Regional agencies, for example, could develop suggested parking requirements that vary by context features, such as transit accessibility, mixed-land uses, and density. They can also integrate parking reform with regional planning and modeling activities. For example, in King County, Washington, the Metro Transit’s web-based GIS tool provides data on parking utilization for multifamily housing and tests alternative parking ratios in terms of costs and impacts. Comprehensive reform efforts allow planners to rethink parking requirements while they consider the basic organization and functioning of the zoning code. In the past decade, many cities initiated comprehensive zoning code reform, and others are planning such efforts. Comprehensive reform efforts allow planners to rethink parking requirements while they consider the basic organization and functioning of the zoning code. These efforts also allow planners to bypass the complexity of older codes that have undergone countless revisions. Ideally, planners will amass enough political clout and financial resources before undertaking the daunting task of comprehensive zoning code revision. There are many situations, however, where financial resources and political capital are not sufficient for comprehensive parking reform. In these cases, an incremental approach can produce good results. It makes sense to start where there is support, either from elected officials or from community or district stakeholders. Code reformers can work with these stakeholders and produce parking requirement reforms, parking overlay zones, or partial deregulation without creating opposition that might emerge in a citywide effort. These early successes often build support for larger, more comprehensive efforts. Rather than viewing pilot projects or experiments as somehow inferior to comprehensive parking reform, we should see them as effective ways of producing valuable information, testing innovative ideas, and ultimately generating change. Rather than viewing pilot projects or experiments as somehow inferior to comprehensive parking reform, we should see them as effective ways of producing valuable information, testing innovative ideas, and ultimately generating change. Small victories enable learning and create momentum. Let the reform begin! The article is adapted from Parking Reform Made Easy, published by Island Press. Institute of Transportation Engineers. 2010. Parking Generation, 4th Edition, Washington DC: Institute of Transportation Engineers. Donald Shoup. 2011. The High Cost of Free Parking, Chicago: Planners Press. Richard Willson. 2013. Parking Reform Made Easy, Washington, DC: Island Press. Richard Willson. 2000. “Reading between the Regulations: Parking Requirements, Planners’ Perspectives and Transit,” Journal of Public Transportation, 3: 111–28. Richard Willson is Professor and Chair of Urban and Regional Planning at California State Polytechnic University, Pomona and a Fellow of the American Institute of Certified Planners (rwwillson@csupomona.edu).